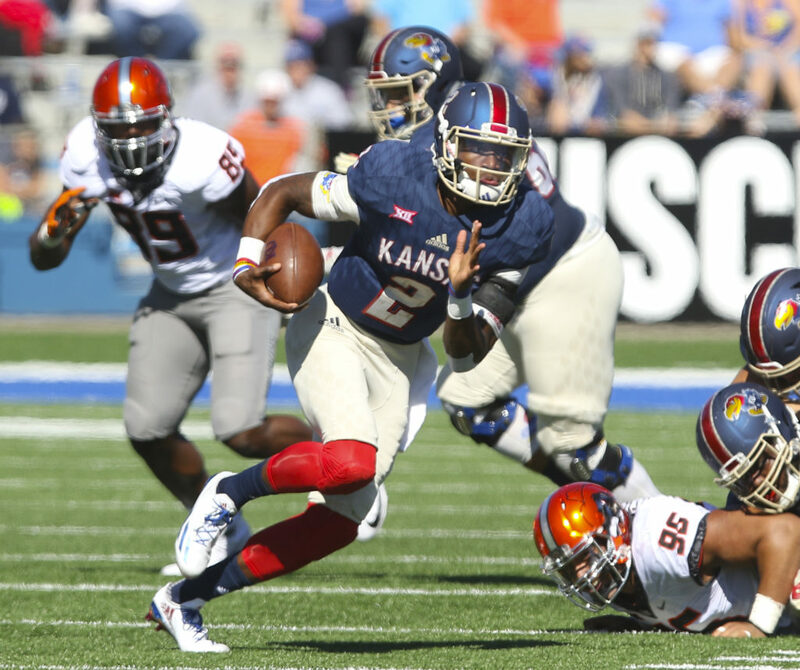 Kansas quarterback Montell Cozart (2) takes off on a run during the second quarter on Saturday, Oct. 22, 2016 at Memorial Stadium. 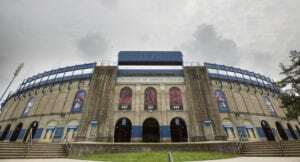 No longer a part of the Kansas football team’s plans at quarterback, former starter Montell Cozart announced Tuesday afternoon his intentions to transfer. A 6-foot-2 QB from Kansas City, Mo., who starred in high school at Bishop Miege, Cozart played in 27 games and started 18 for the Jayhawks during portions of four seasons (he was granted a medical redshirt following an abbreviated 2015 campaign). 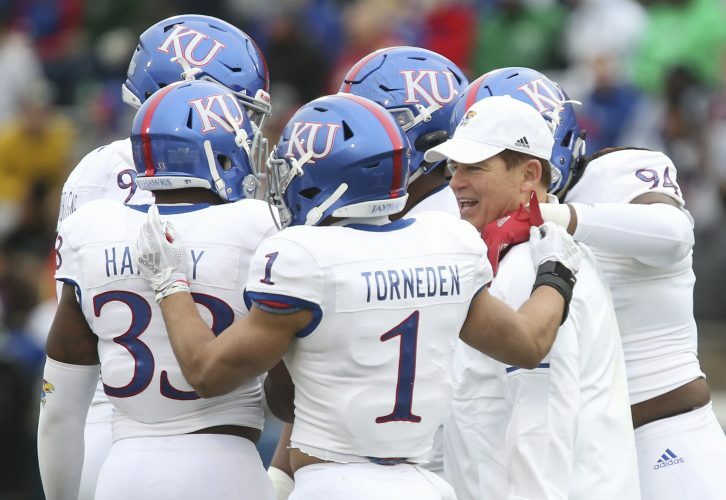 A team captain, Cozart opened 2016 as KU’s starter, and rotated in and out of the lineup much of the year before watching the final three games from the sidelines. 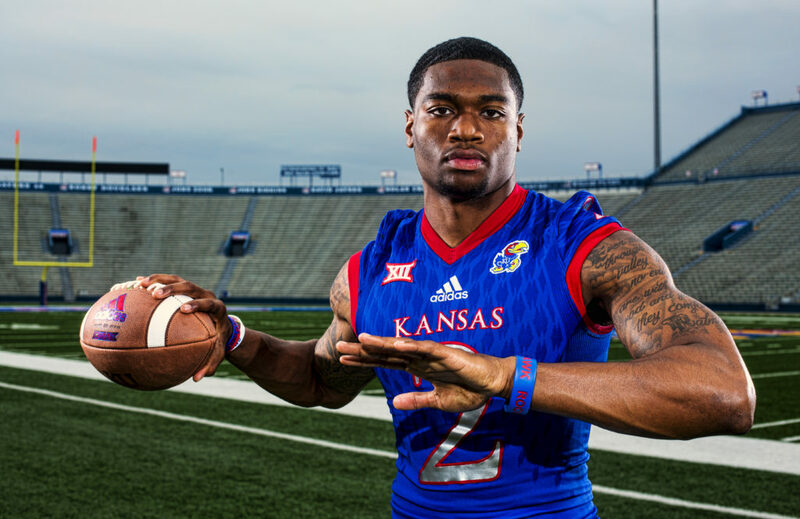 Appearing in seven games of what proved to be his final season as a Jayhawk, Cozart completed 112 of 191 passes for a team-high 1,075 yards, to go with seven touchdowns and nine interceptions. Kansas quarterback Montell Cozart (2) passes against Oklahoma during the first half of an NCAA college football game in Norman, Okla., Saturday, Oct.29, 2016. 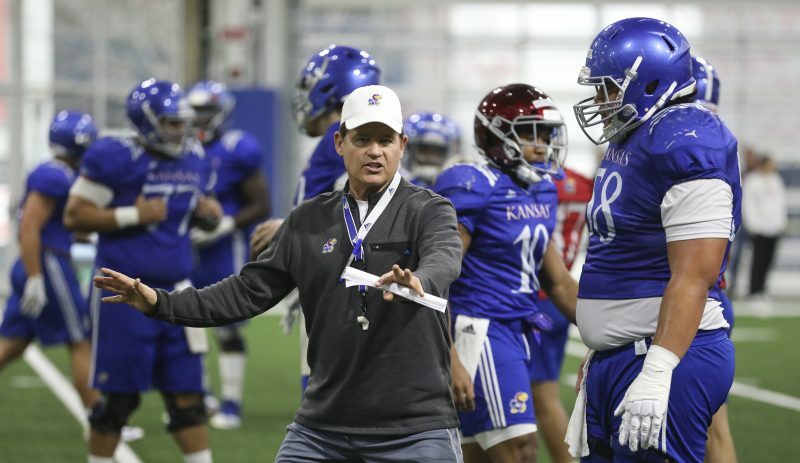 The QB thanked KU head coach David Beaty, who doubled as Cozart’s quarterback coach and offensive coordinator this past fall, as well as the former staff that recruited him to Lawrence, in his note. Cozart went on to thank support staff, new KU quarterbacks coach Garrett Riley, KU associate athletics director of sports medicine Murphy Grant and former Kansas basketball star Wayne Simien. 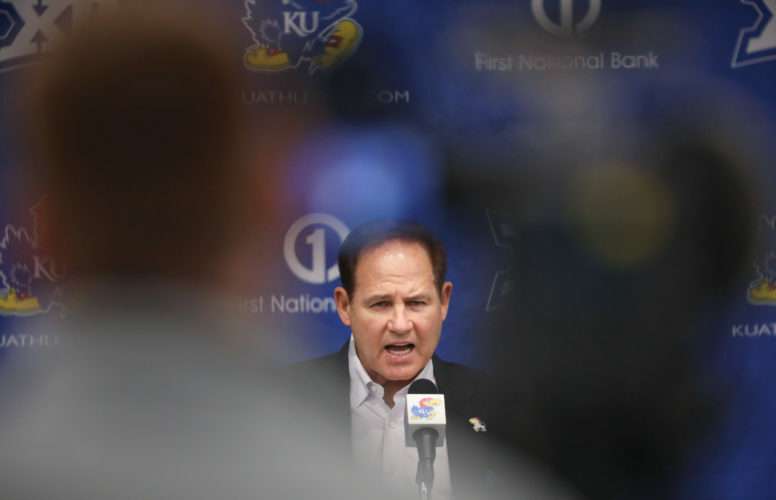 The charismatic QB first arrived at Kansas in 2013, ahead of Charlie Weis’ second season as head coach. In his time with the program, Cozart experienced eight Kansas wins and 40 losses. A highly-respected player on and off the field within the KU program, Cozart included in his lengthy message a thank-you to his teammates. Cozart characterized his decision to transfer as “tough” and said it came with “prayer, sleepless nights and meaningful talks” with family members. 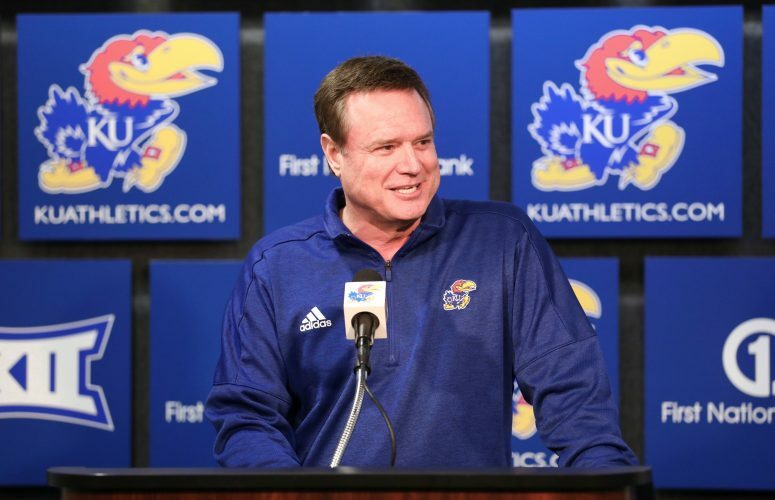 He concluded the note by sharing his hopes that KU fans will continue to think of him as a Jayhawk. Majoring in sports management, with a minor in business, Cozart is on schedule to graduate from Kansas at the end of the spring semester. Cozart currently is interning with the athletics department’s communications office and the student recreation center. As a graduate transfer at another to-be-determined university, Cozart would be eligible to play immediately this coming fall. 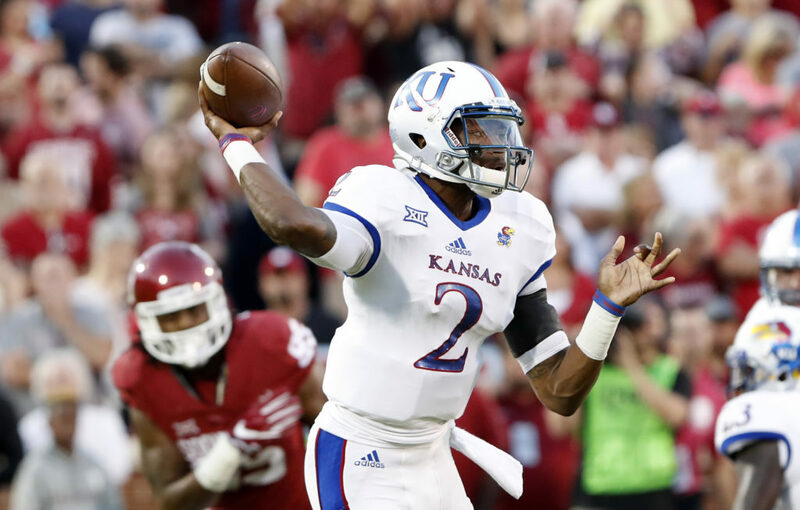 Cozart became the third Kansas QB to leave the program this offseason, joining another former starter from the 2016 season, Ryan Willis, and reserve Deondre Ford. Kansas quarterback Carter Stanley finished this past season as the Jayhawks’ starter, and even helped the team knock off Texas during his three-game stretch as the top QB. Beaty and KU also added another quarterback to the roster for 2017. Former Washington State QB Peyton Bender is expected to compete with Stanley for the starting spot, with spring football practices beginning in March. The quarterback room had to look crowded for Cozart, Ford and Willis, with Stanley and Bender at the top of the depth chart, and Tyriek Starks in the mix, as well.